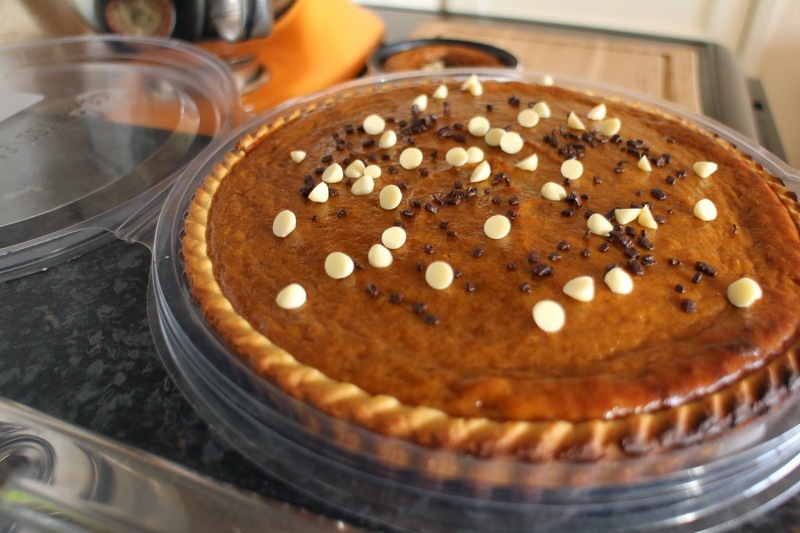 I try and make pumpkin pie at least once a year, round about Halloween. 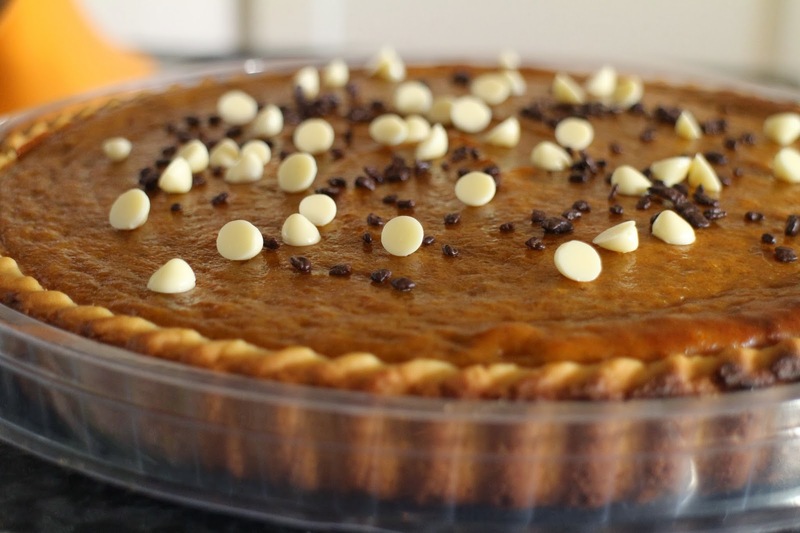 I love pumpkin pie and try and vary the topping, I’ve been told that whipped cream is the traditional topping, but I like to bend the rules, sometimes having it plain, sometimes with candied nuts and this year with white and dark chocolate chips. 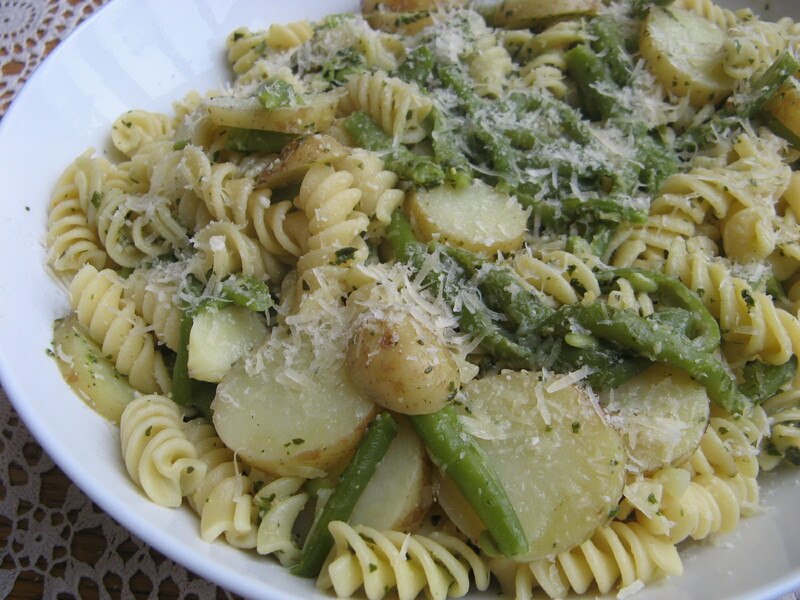 Another quick and easy family recipe, for when time is minimal, but you (and your family!) still want a warming, tasty meal on the table. 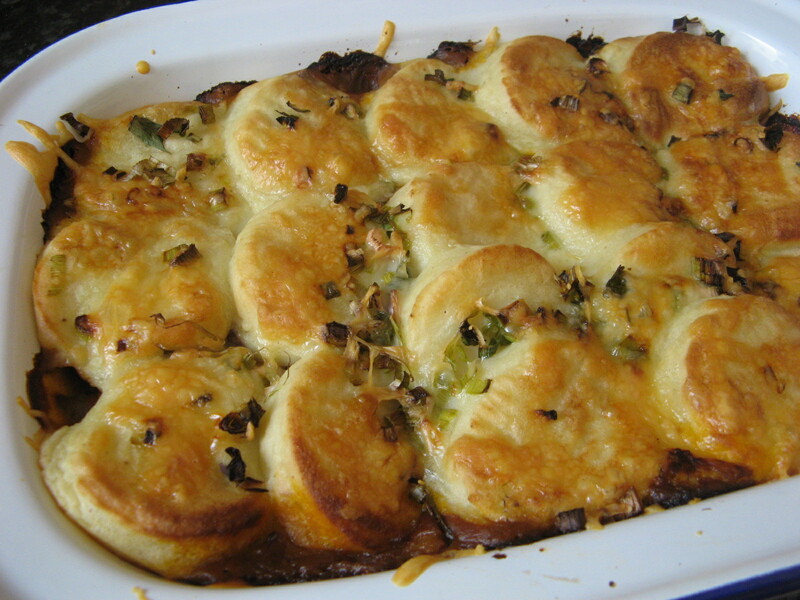 This recipe is a real keeper, which I’ve made time and time again. It’s from an old magazine cutting which I saved over the years, a BBC Good Food magazine recipe. I have tampered with the recipe and made it my own. We really enjoy it. Yes there are a few short cuts here, but I feel that it still counts as a ‘real’ recipe, not an assembly job. Inspired by a recipe in BBC Good Food Magazine. November 2001. 2. 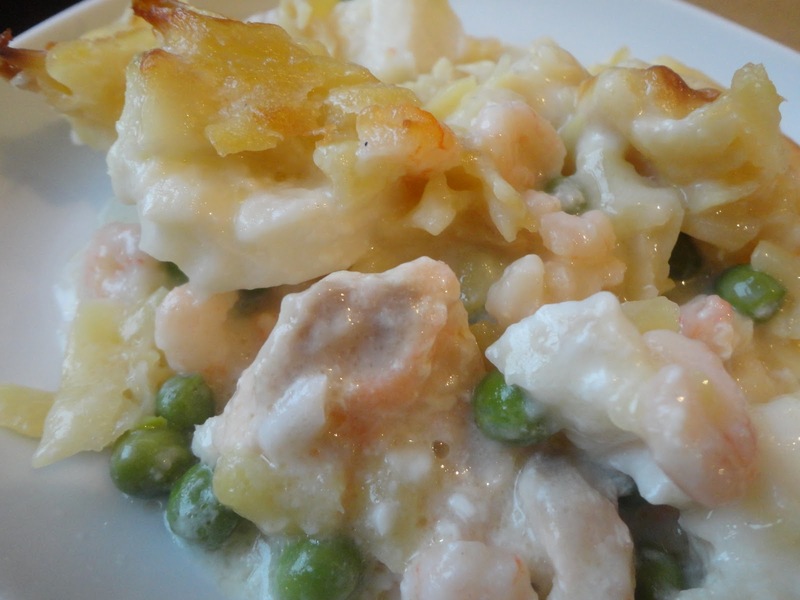 Place cod, salmon and prawns in an oven-proof dish, add peas and cheese sauce and stir well. 3. 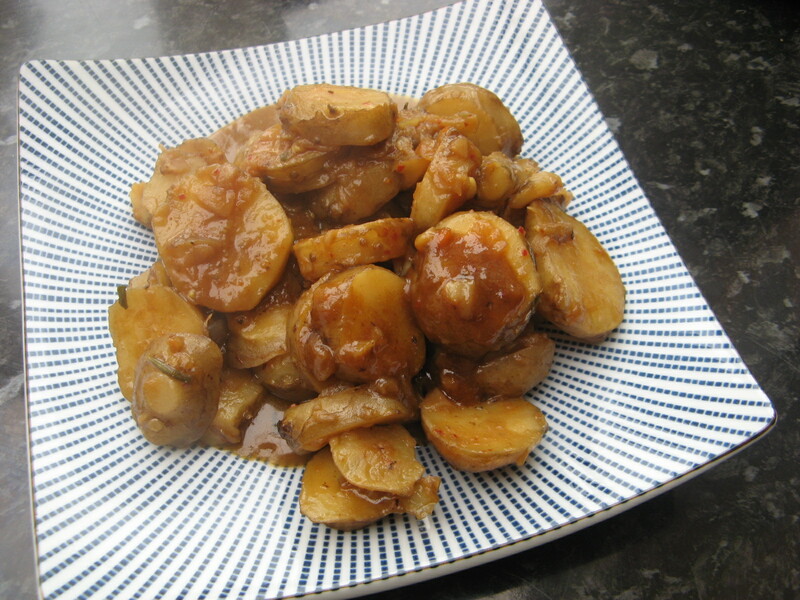 Break up potato saute/rosti well and scatter over filling, top with butter cubes. 4. Bake for 30-40 mins until top is nicely browned and golden. A Birthday, a Charm, a Satay and a pie. 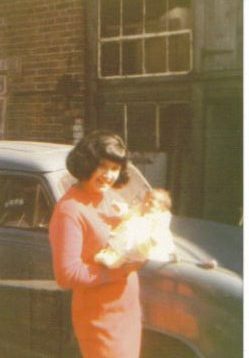 A long time ago in the flower power 60’s, a child was born….who would change the World…. Well, maybe not the World! Just a little corner of Birmingham. 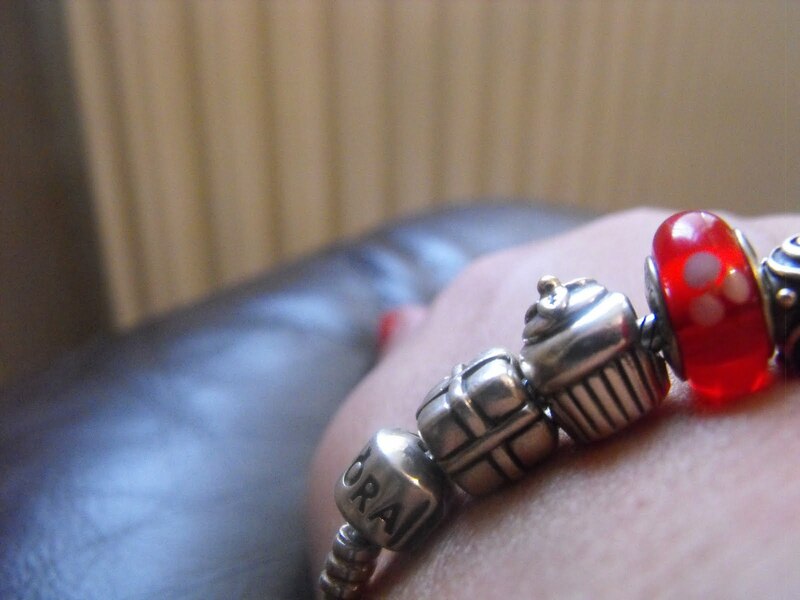 I don’t know why my family would choose a cupcake charm for my bracelet? There were some nice suggestions, but one really caught my eye. Chicken Satay. I’ve never made chicken Satay before, but Billie who is a member there gave me a really nice recipe for it. As per usual, I decided to play around with the recipe, googled. And came up with my own recipe for it. It was soooooo nice! Am I allowed to feel a teeny tiny bit of pride for creating it? Would you like the recipe dear reader? 2 spring onions, finely sliced . 1. 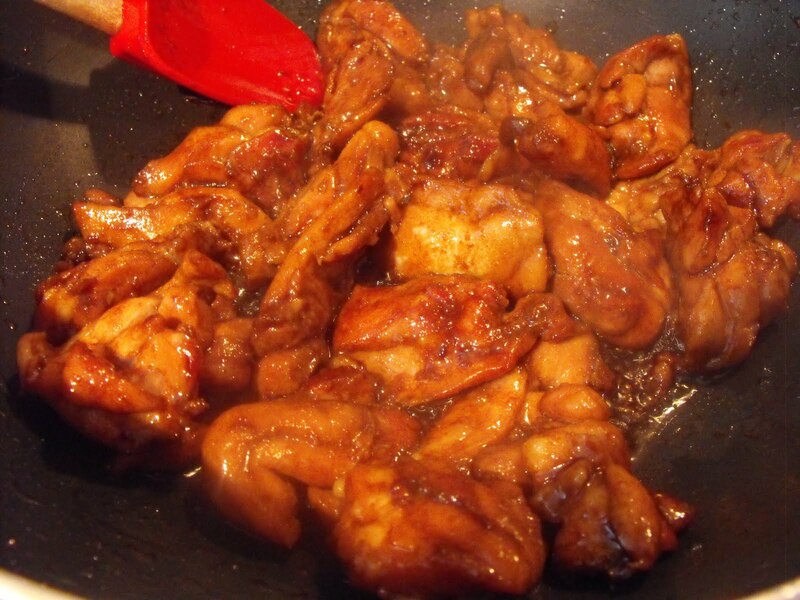 Marinate the chicken in the soy, garlic and sugar for at least an hour if you can. 2. Fry off the chicken, until beautifully golden and caramelised. Reserve the marinade. 3. 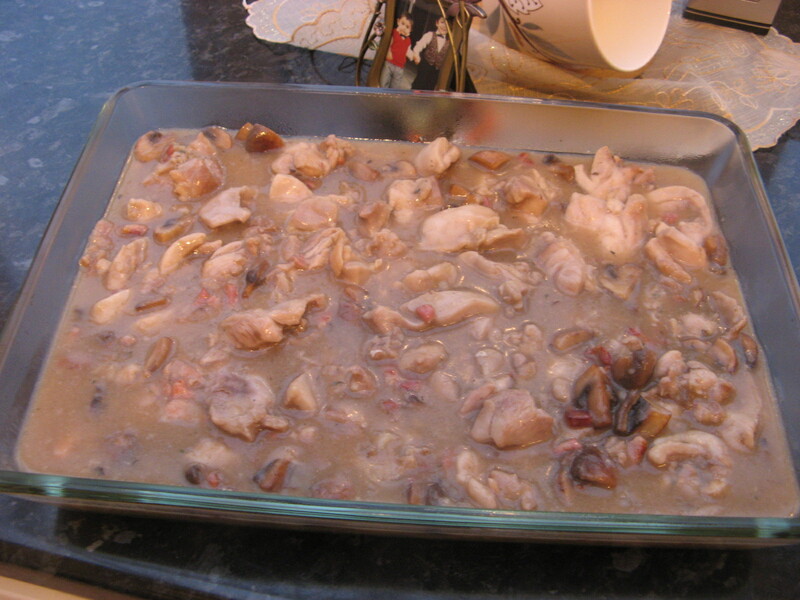 In the reserved marinade also mix in the peanut butter, sweet chilli sauce, lime juice, coconut milk and stock, mix well. 4. Pour over the chicken and simmer for 10 minutes. 5. Taste, and if you like things spicy, add more heat in the form of the crushed chillies flakes. 6. 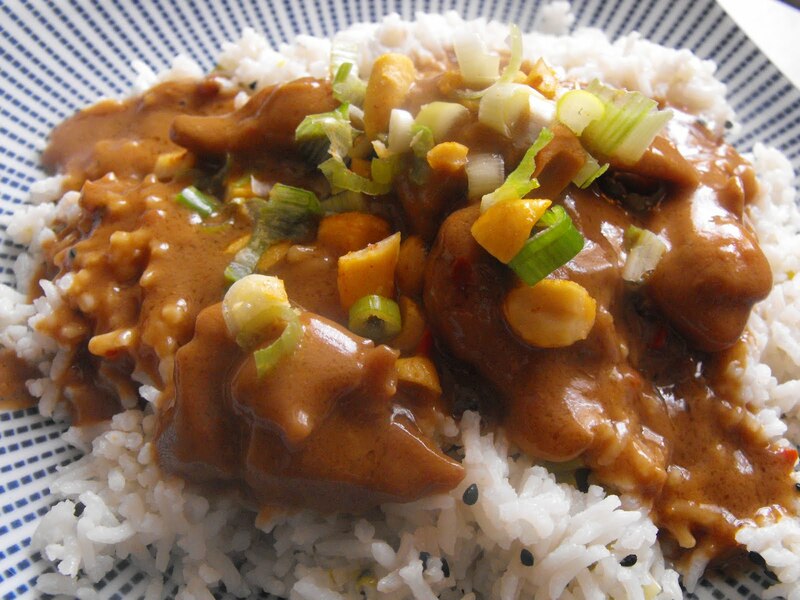 Serve over rice, garnish with the crushed peanuts and spring onions. A pastry shell filled with toffee and loooooads of salted peanuts and cashews. A new take on the salty/sweet combo. 1 1/2 cups salted cashews, toasted. 9 inch square pie pan or 14×4 inch rectangular pie pan. 2. Flatten the dough out, wrap with plastic and place in the refrigerator for 2 hours. 3. Roll into a rectangle on a floured sheet of parchment paper and transfer to the pie pan by flipping it over into the pan and then removing the paper. 4. 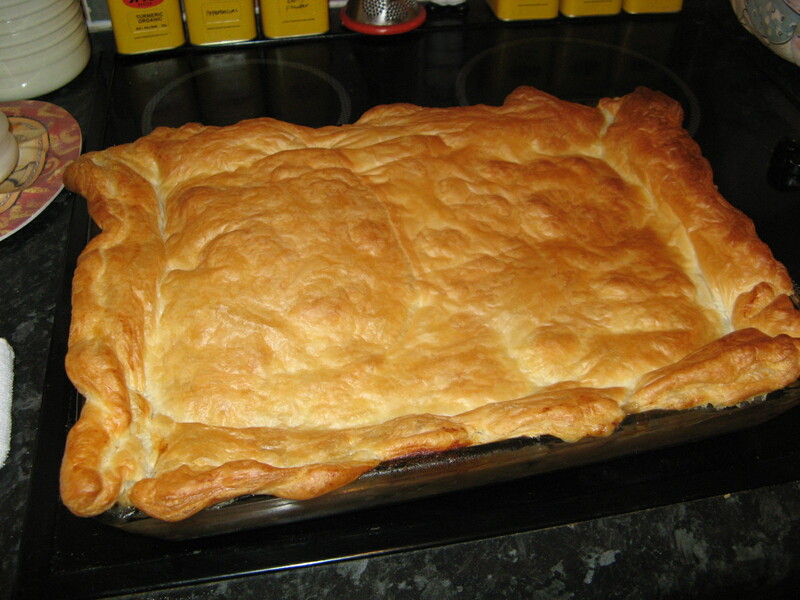 Press the dough into the pan, going up the sides too, prick with a fork and freeze for 15 minutes. 5. Heat oven to 180 deg. C.
Cool, while you make the filling. 6. Reduce the oven to 160 deg. C.
7. In a saucepan heat the butter, sugar and honey, stirring until the sugar melts. Add the cream and bring to a boil. Remove from the heat and add the nuts. 8. 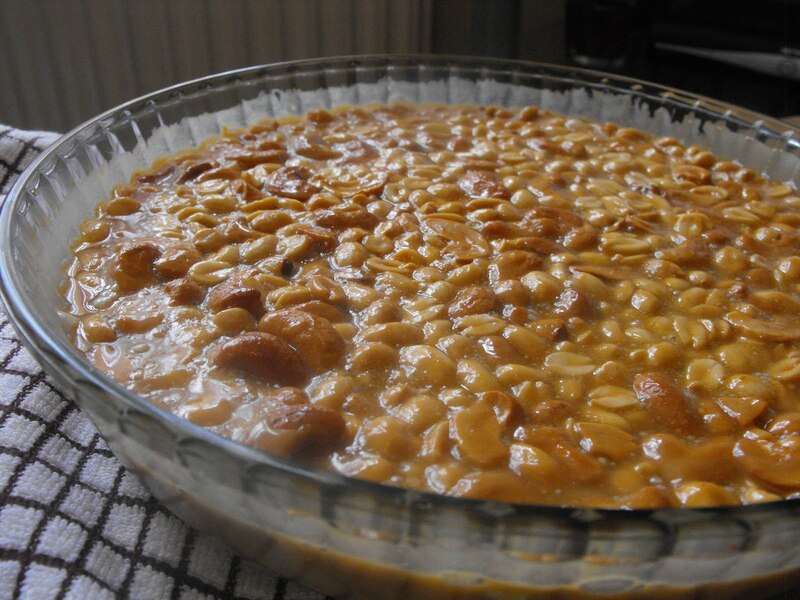 Pour nut mixture into pie shell and bake for 10-15 minutes until filling is bubbling. 10. Keep refrigerated and serve at room temperature. Do try and get your hands on a copy of ‘Sweet Secrets’. It’s a fabulous book! 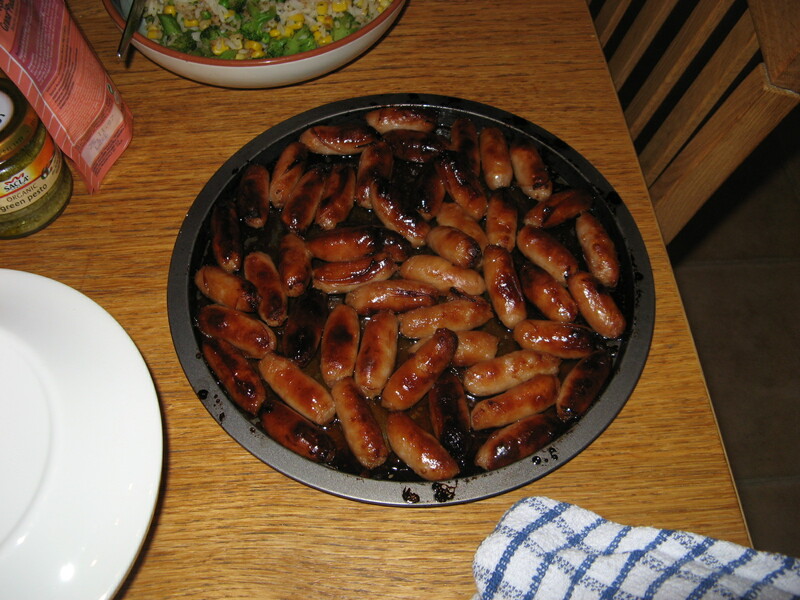 1. cocktail sausages – with honey and soy. 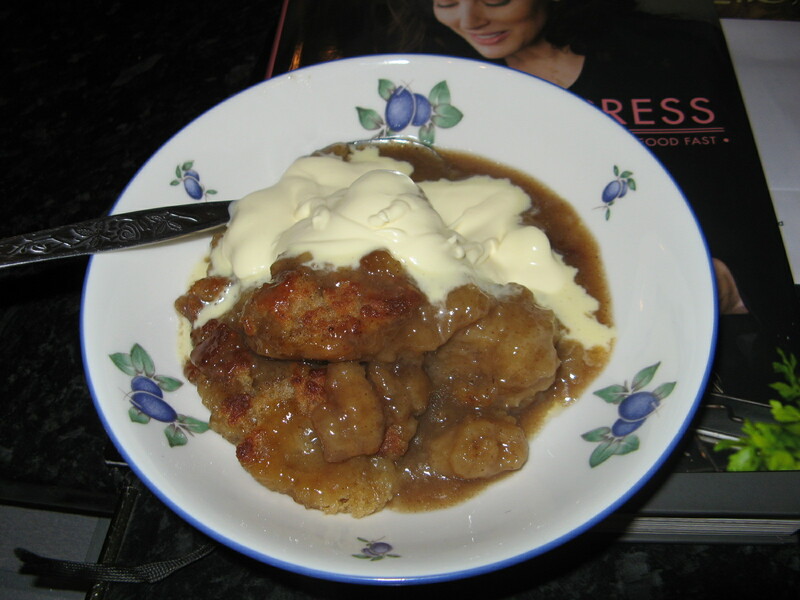 Sticky, sweet, moreish. But in my eyes too messy for a party, unless the tap and sink happen to be in the living room or very near! 2. 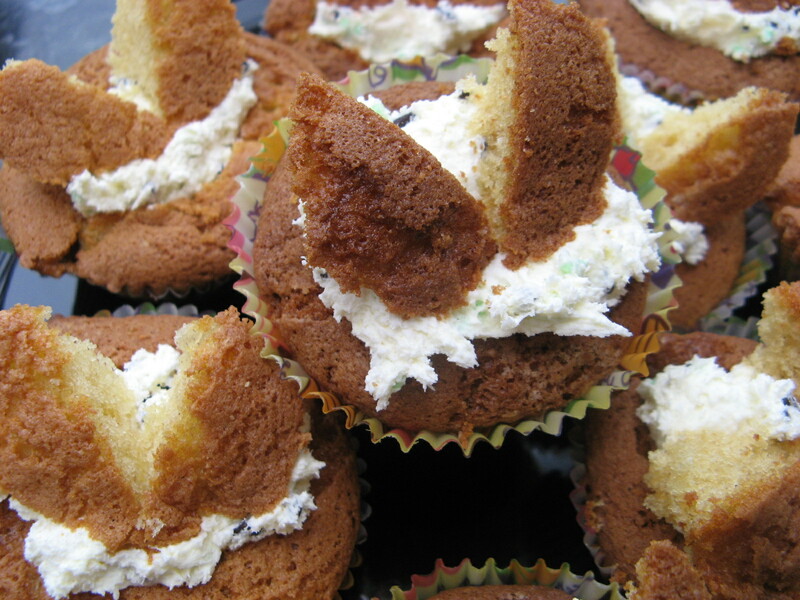 Butterfly cakes – memories from school cookery lessons with these. Nice and easy for an after tea treat. 4. Holiday hot cake with egg nog cream – another comforting, warming treat, definitely to be made again. That makes about 72 recipes I’ve made from ‘Nigella Express’, it’s catching ‘Feast’ up, that’s for sure!